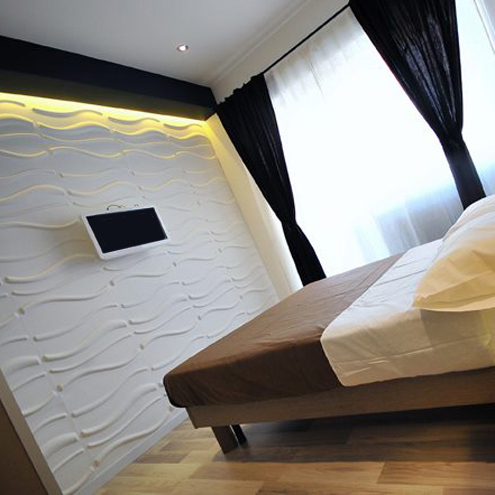 With WallArt 3d wall panels you can give any room in the house a great look and a personal feel. We have up to 20 different designs you can choose from so there's one that matches your taste for sure! 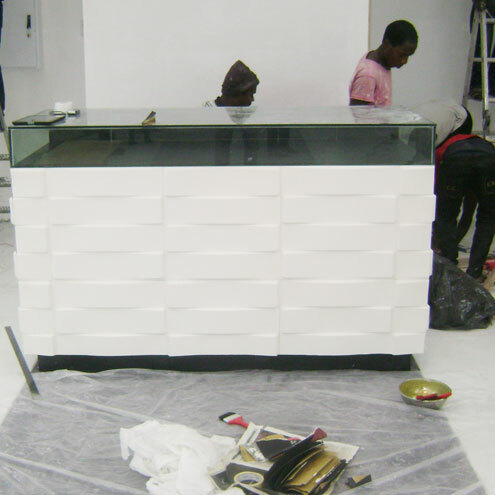 And better yet: our 3d wall covers come in solid white but are paintable in any colour you like. 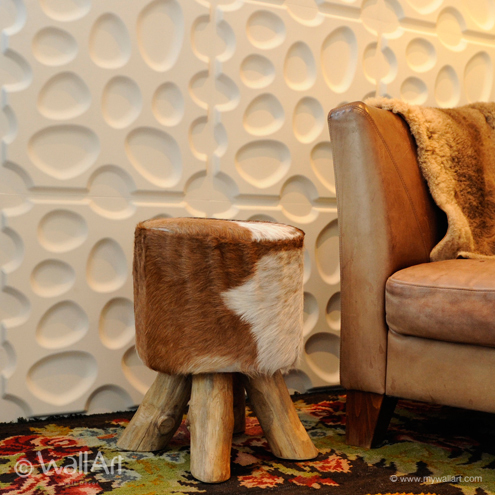 That way it's possible to fit our 3d-wallpanels in any existing interior. Or to simply create a whole new one. It's all up to you! Go ahead and turn your bathroom into an exclusive spa, your kitchen into a fancy cuisine or your living room into your most favourite place in the whole wide world. 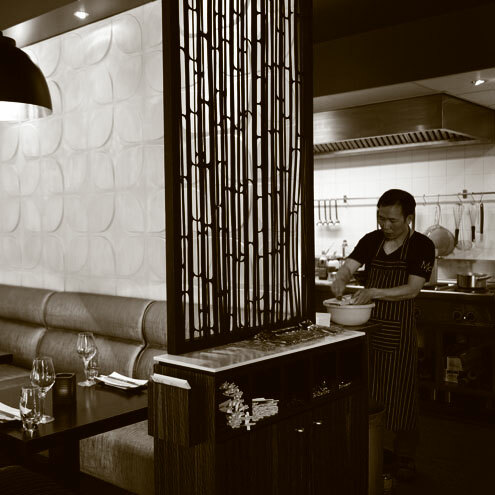 Just give it a try and amaze yourself! 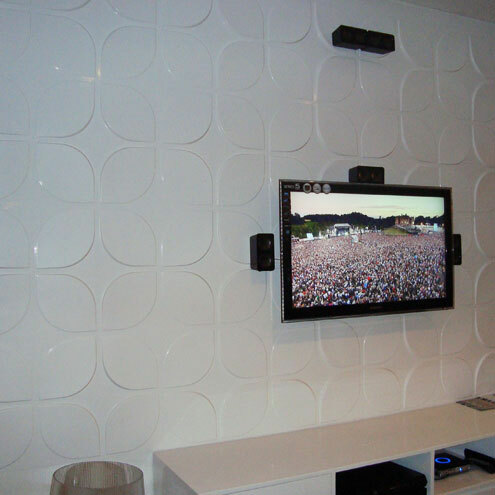 The 3d wall panels are easy to install. 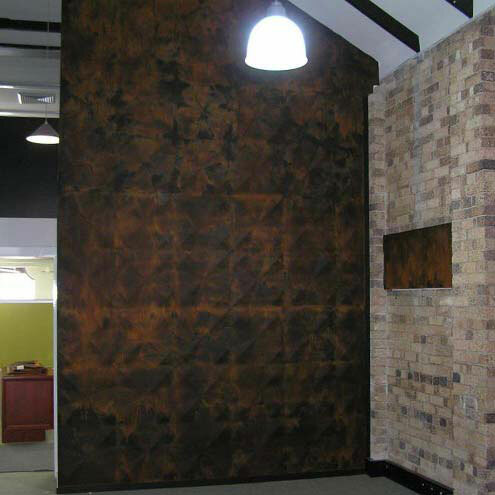 These 3d wall panels have a size of 500mm x 500mm and are ecofriendly and a green material building product. 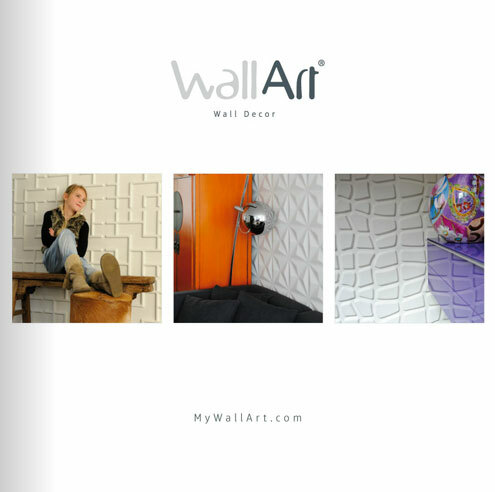 To see more of WallArt 3d wall panels browse true our website!